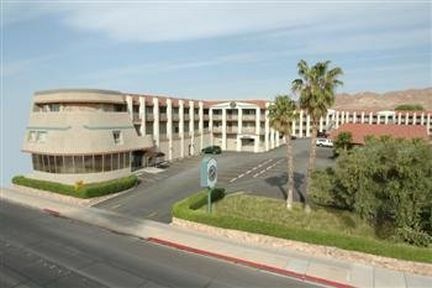 Boulder Inn And Suites Boulder City, Hotel null. Limited Time Offer! 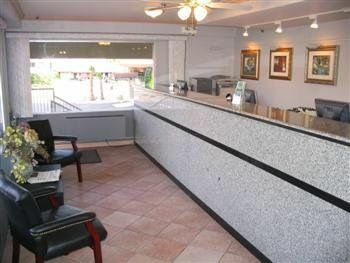 Boulder Inn And Suites. "Boulder Inn And Suites" has received 2 stars. 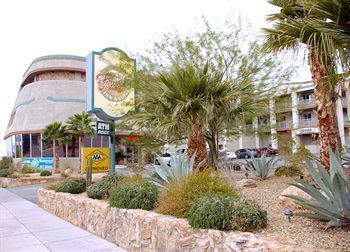 This accommodation can be found in Boulder City. 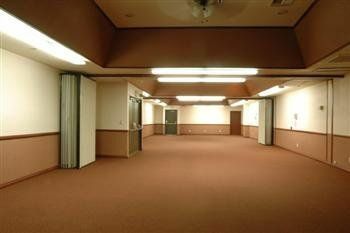 The total number of rooms featured is 114. Hot temperatures are kept outside thanks to the air conditioning. 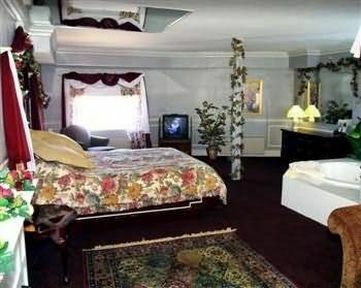 "Boulder Inn And Suites" presents its visitors with a covered swimming pool. There are multiple activities to join, such as fishing, helicopter/airplane tours and parachuting. For guests who fancy getting in some sports practice, this accommodation also offers numerous options, such as golf, tennis, kayaking and waterskiing. Furthermore, there is a gym, motorboats, boats and a walking trail. 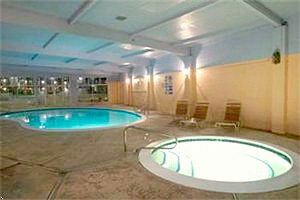 A visit to the jacuzzi will help you feel refreshed. 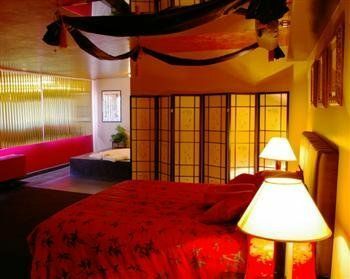 The accommodation has its own restaurant for your gustatory enjoyment. After a long day, you can enjoy a drink at the lounge bar. Breakfast is included in the price. Access to the Internet is available at no extra charge.